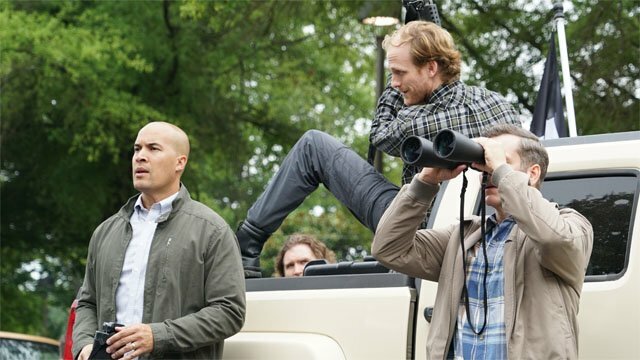 This season on The Gifted, it’s been hinted that the Strucker siblings, Andy and Lauren, have powers beyond their previously demonstrated abilities. Through shared dreams, the brother and sister have been able to communicate. However, Andy is so committed to the Inner Circle’s cause that he used his power to knock out Lauren. In last week’s episode, Lauren attempted to recover from her injuries while Jace led the Purifiers in an attack on the clinic. To save the lives of the mutants they rescued, the Underground took the survivors to Erg and the Morlocks. But in order to secure sanctuary, the survivors had to accept the “M” mark on their faces. 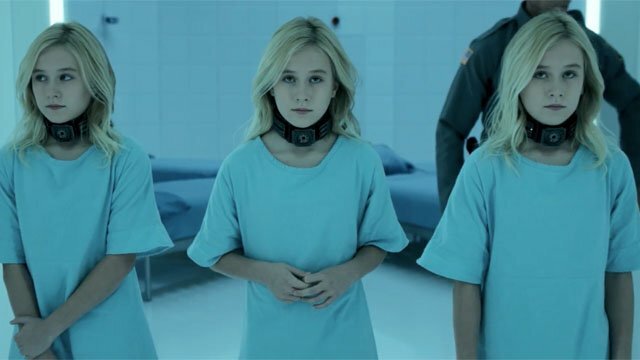 In The Gifted season 2 episode 6, the Underground began to regroup as divisions emerged in the Inner Circle. In a flashback, the Frost sisters’ history was exposed. They were held prisoner as young girls and forced to link their minds to protect their family. In the present, the Frost sisters were upset about having to cover their arms to hide Esme’s burns. Meanwhile, Lorna began to openly question the Inner Circle’s plans and Reeva’s refusal to share them. To gain Lorna’s favor, Esme used her telepathy to calm Lorna’s daughter, Dawn. Then she explained that the Inner Circle’s next target is a company called Creed Financial, which pushes an anti-mutant agenda. This seemingly satisfied Lorna, until she heard Esme humming a song that she had used to get Dawn to fall asleep. 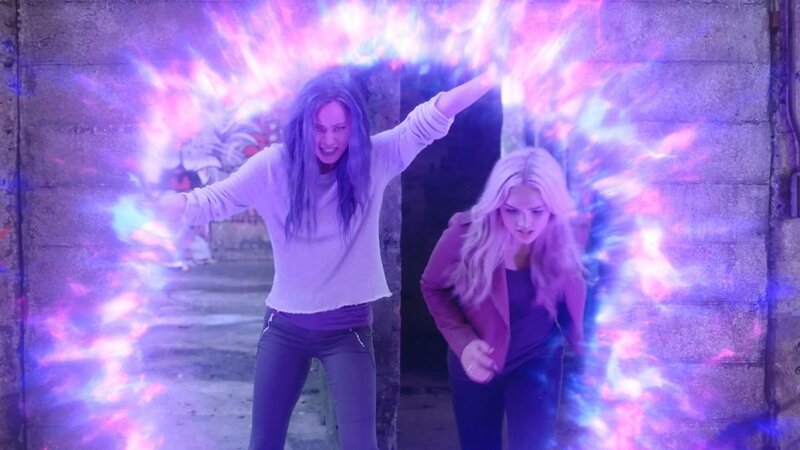 Lorna angrily warned Esme to stay out of her daughter’s head and used her powers to choke Esme. Later, the rest of the Frost sisters wanted to use mind control to bring Lorna in line. However, Esme argued that it couldn’t be their solution for everything. Instead, Esme opened up to Lorna and revealed that the triplets once had two additional sisters who they couldn’t save. Esme also told Lorna that she would protect Dawn regardless of whether Lorna helps the Inner Circle. Lauren still had residual head trauma, but her mother, Caitlin, didn’t believe she had a concussion. Another shared dream with Andy gave Lauren a glimpse of the Inner Circle’s next plan, as she witnessed the outcome of Rebecca’s powers. Lauren woke up bleeding after the dream, and she warned her mother that Andy was barely the same person he used to be. Later, Caitlin and Lauren met with Doctor Taylor, a woman who treated Rebecca at the institute. While Taylor initially agreed to help, the Struckers soon realized that she was trying to report them. Lauren crushed Taylor’s phone, and Taylor finally relented. She showed them a video of Rebecca using her powers on another person. Taylor also said that Rebecca had even turned her own family inside out before she was locked up. Reed’s struggles to control his new mutant powers continued, even though Thunderbird attempted to train him. 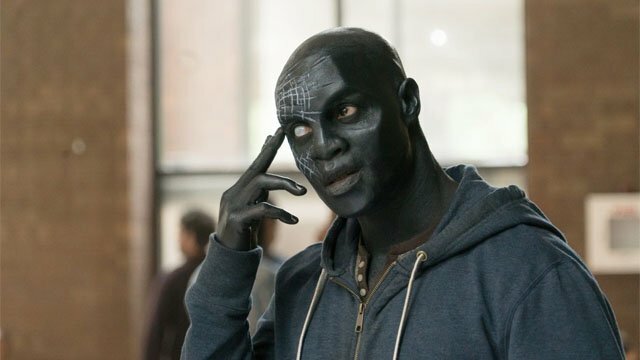 Thunderbird explained that Reed’s powers are directly connected to his emotions, which he hasn’t been able to control. Later, Reed and the Underground investigated the bombing of a church that had offered sanctuary for mutants. While there, Thunderbird once again told Reed he had to work through his emotions to control his abilities. Another Underground leader, Shatter, told Reed about his own experiences dealing with his power. In short, he shared the tale of how he cracked his skin with a suicide attempt before urging Reed to accept himself. Jace continued to push the Purifiers in a media friendly direction so they could escape being labeled a hate group. Of course, that’s exactly what they are. The church bombing turned out to be a Purifier trap, which cornered Reed, Thunderbird, and Shatter’s followers. To allow the others to escape, Shatter drew the Purifiers’ fire on himself and he was killed by Jace. Reed used his powers to knock down a wall and get the mutants to safety, but he later lost control of his abilities and destroyed most of his family’s apartment. Meanwhile, Jace recognized Shatter’s remains as one of the mutants previously believed to be dead from the Atlanta attacks. The press also gave the Purifiers credit for the biggest mutant bust in years. 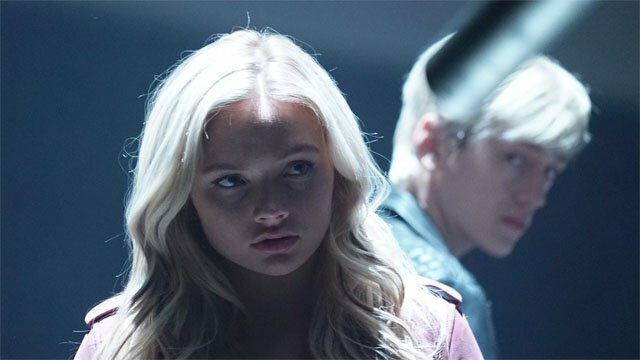 What did you think about The Gifted season 2 episode 6? Let us know in the comment section below! 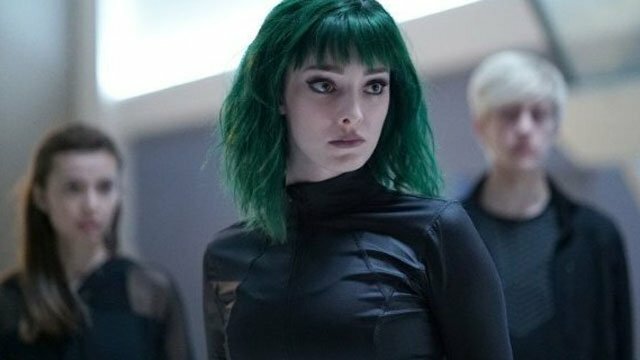 The post The Gifted Season 2 Episode 6 Recap appeared first on ComingSoon.net.